1. Knowledge: Legal process outsourcing companies seek the services of law graduates and legal associates with expertise in a variety of judicial areas like family law, business law, property law, healthcare, patent, and personal injury, and so on to offer exclusive legal research services to their clients. Their legal researchers are proficient in carrying out research on the majority of distinct subjects on a day-to-day basis. 2. Experience: Expert legal researchers demonstrate substantial technical as well as the legal know-how to deliver quicker and correct outcomes as demanded by the client. They are familiar with several states, national as well as international legal guidelines and are meticulous in the research function. 3. Affordable Options: Opting for legal research services from an outsourcing company is extremely cost-effective for law firms, multinational businesses without a devoted legal division and individual attorneys, demanding legal research work. LPO’s offer specialist services at the most economical costs that are usually lesser in comparison with employing a legal representative on a full-time basis. 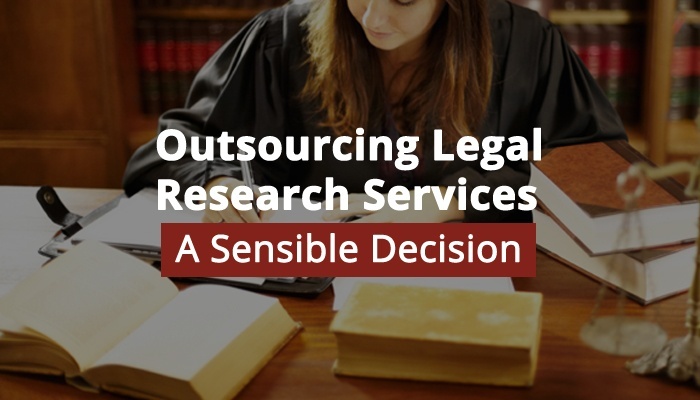 Outsourcing research specifications offers a longer time for attorneys to concentrate on additional useful tasks, interacting with new clients and also spares them the time needed to study and plan for court presentations. 4. Fast Results: With the appropriate assets, skills, know-how, and expertise; legal researchers tend to generate precise results in a fast turnaround time. 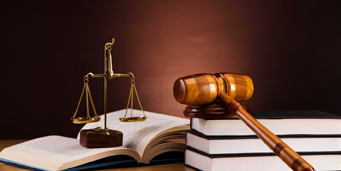 On the grounds that research work is an extremely time-intensive task, outsourcing legal research services likewise assists the attorneys in preparing for their cases conveniently and in reduced time. It can save them time, which they are able to further spend on other core functions. 5. Databases and Resources: Legal process outsourcing companies keep handy the databases in-house and have accessibility to a number of corporate/government/public documents that can be challenging to gain access to for individual attorneys or students. With numerous resources at their disposal, research ends up being less complicated and swifter. 6. Revolutionary Technology and Infrastructure: Legal process outsourcing companies possess first-class infrastructure and most up-to-date programs and strategies to deliver appropriate and quicker research results. Updating to the recent technology regularly is a costly alternative which often makes outsourcing a reasonable and smarter choice to obtain affordable and professional research results. 7. Quality: LPOs implement regular quality checks and abide by rigorous quality benchmarks. Prior to presenting the final result to the client, the research information is carefully examined and evaluated by the subject matter specialists.